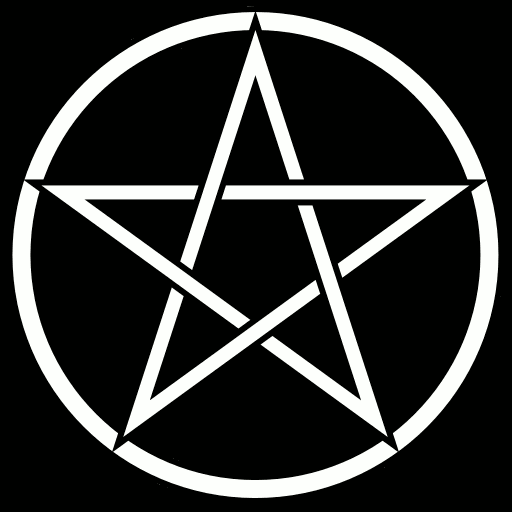 The Witch’s Pyramid is considered to be the foundation and four pillars of all practical and esoteric magick. The building blocks are the same regardless of what magickal practice you follow: To Know, To Dare, To Will, and To Be Silent. When all four powers are gathered together the fifth power occurs: To Go. Without the solid foundation the cone of power will fail and manifestation will not occur. To Know means that you will strive to learn as much as you are able in this incarnation and that you will apply this knowledge to your daily life. You will seek truth in all things and be willing to change your perception to align with the knowledge you gain. To Dare means that you will push past all fear and that you will be courageous and proactive in all you do. You believe in yourself, your knowledge and abilities and have faith that what you are about to do will manifest. To Will means that you will learn to focus your thoughts through your practice of meditation and visualization and that you have the motivation and drive to work toward manifesting your desires. You will meet obstacles and challenges finding a positive solution to overcome if necessary. To Be Silent means that you will think before you speak and that you share information with those who truly want to know. You listen more than you speak and learn from all that you hear from not only the people around you but your complete environment. It means that you follow the etiquette of the witch and do not reveal any oath bound information. 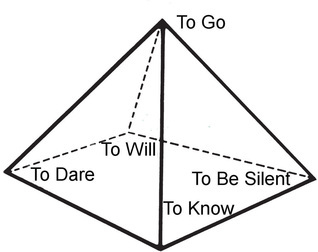 To Go means that you will master the four pillars (energies) of the base of the pyramid and use them in a positive way to help yourself and others. 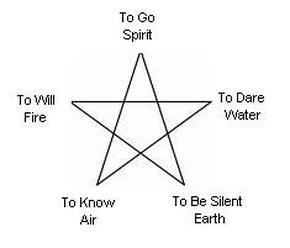 To Go is known as the ultimate meaning of the Witch’s Oath of Service.